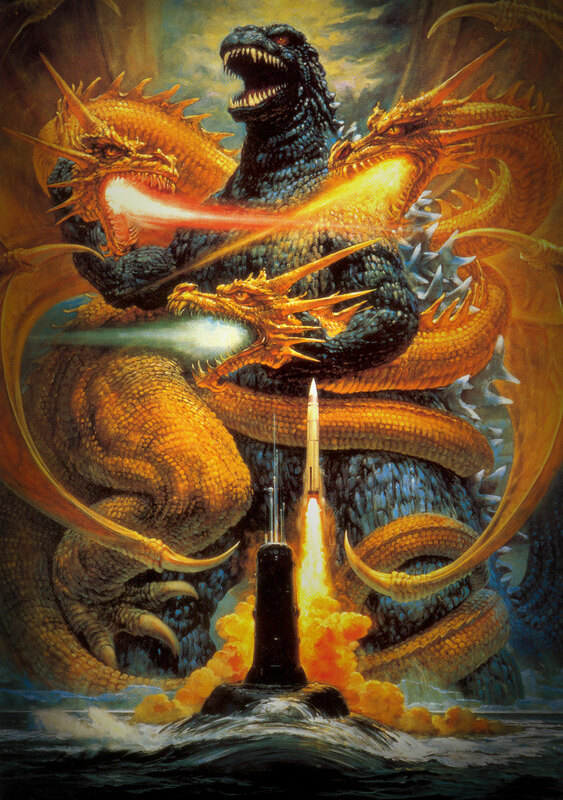 Godzilla is one monster, or kaiju, we all recognize from childhood. 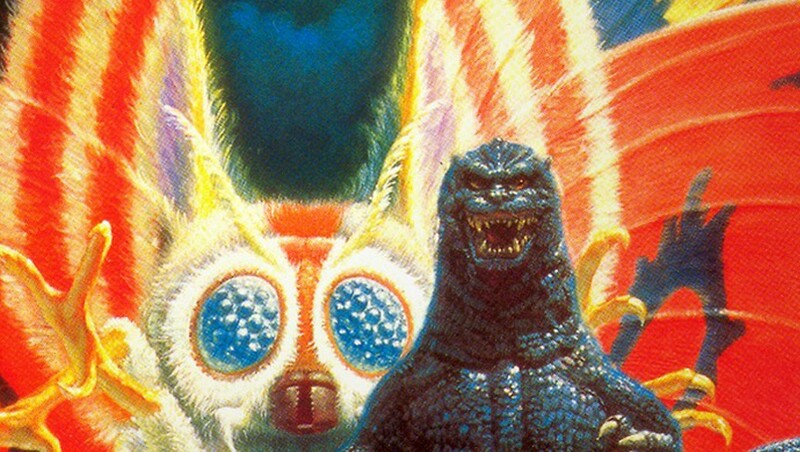 He is one of the most recognizable icons of Japaneses popular culture, and is the face of Japanese kaiju film subgenre. 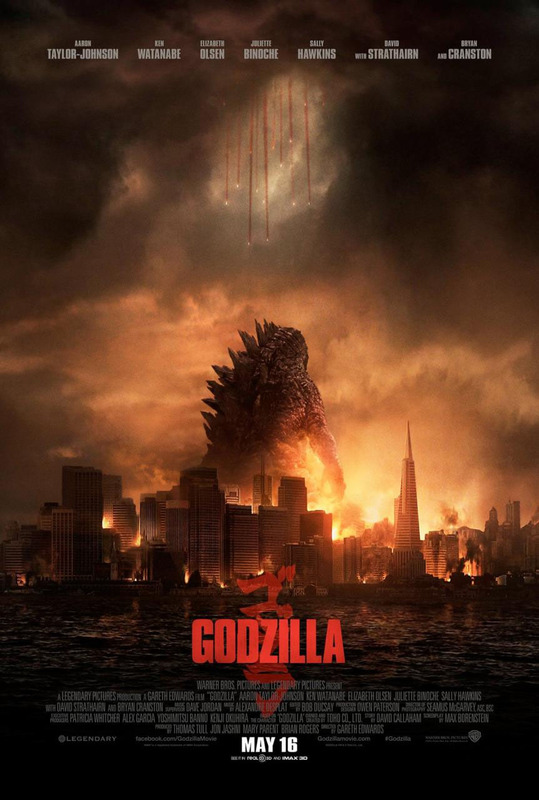 Last year, Godzilla was featured in an American film and retells his origin as an ancient alpha predator whose existence was hidden by the US government since the 50s. 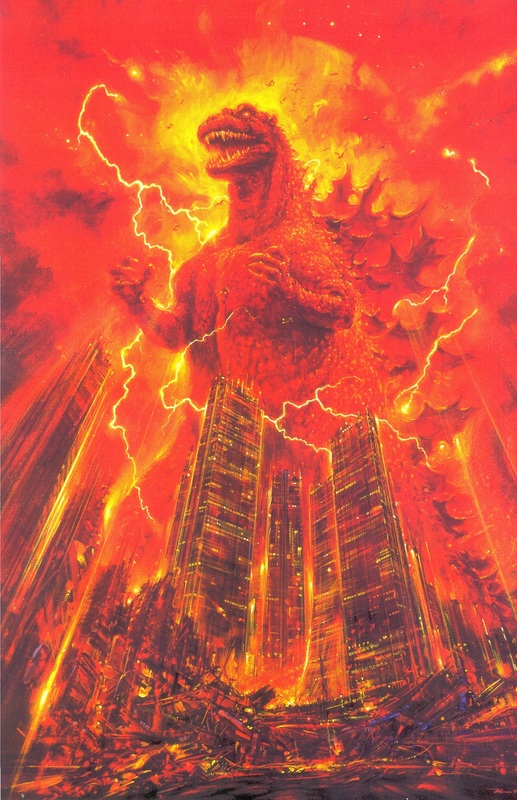 The film’s poster was surprisingly subtle in contrast to the original Godzilla posters from the 80s. There’s gritty reboots for you, I guess. 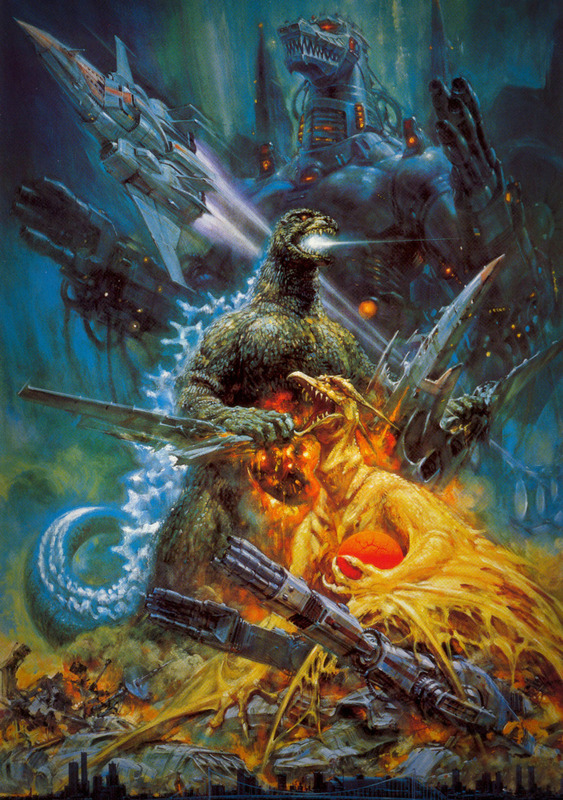 With vivid and bright colors, Noriyoshi Orai’s original posters portray a more action-packed movie. 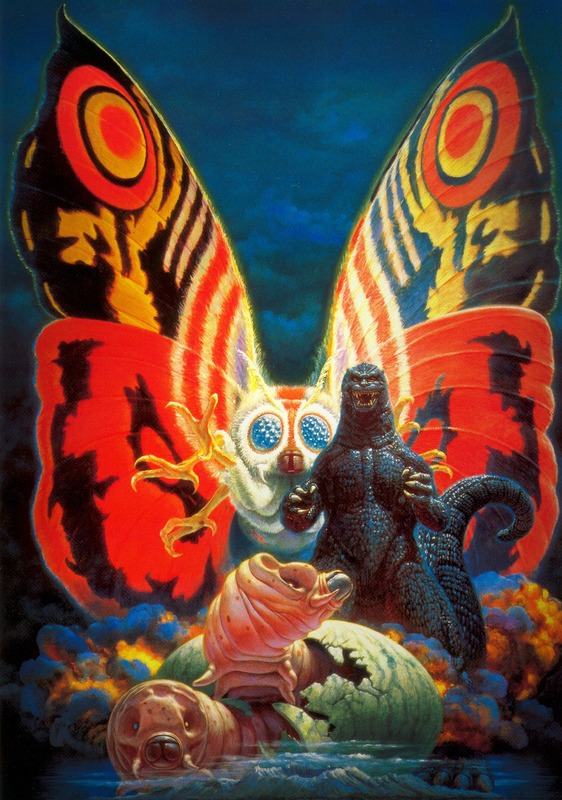 You could practically hear the eponymous monster roaring within the four corners of the poster. 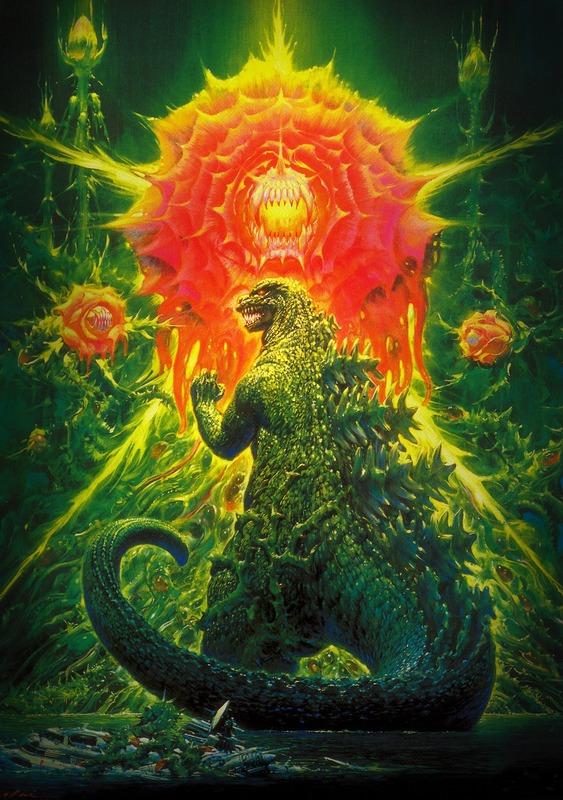 Noriyoshi Ohrai has been an illustrator for more than 50 years. He was born in Akashi City in Hyogo Prefecture. 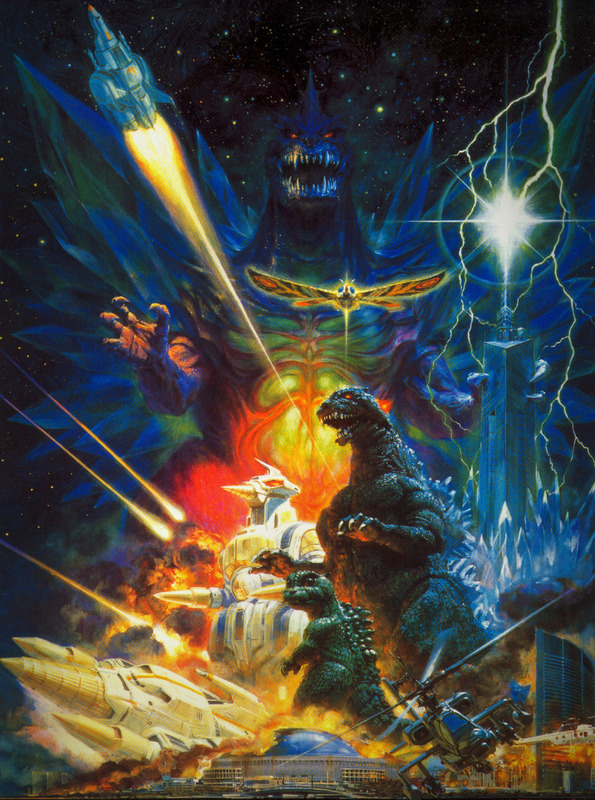 In 1980, he worked on the international poster for Star Wars Episode V: The Empire Strikes Back for which he won the Seiun Best Artist Award at a Japanese science fiction convention. 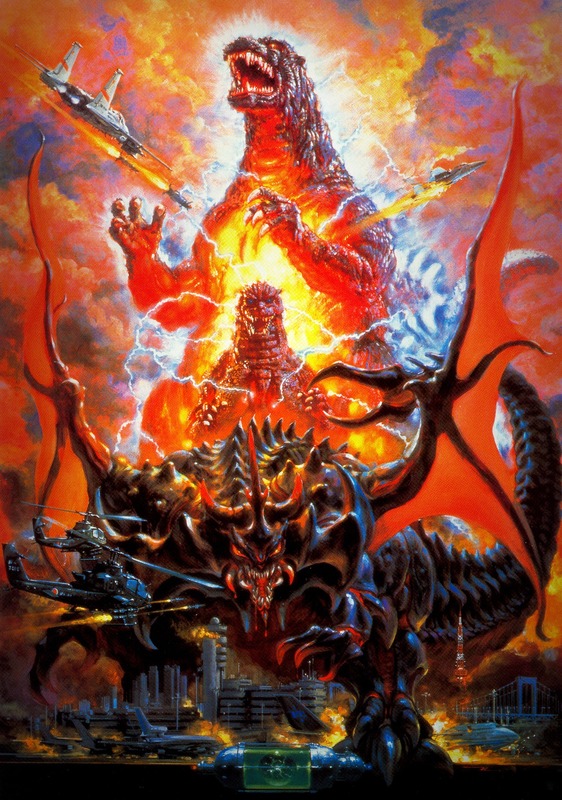 In 1984, Ohrai started working on the Godzilla film series, illustrating each film’s movie poster. Aside from films posters, Ohrai also worked in other media, such as book illustrations and game visuals, such as Japan’s Nobunaga’s Ambition.